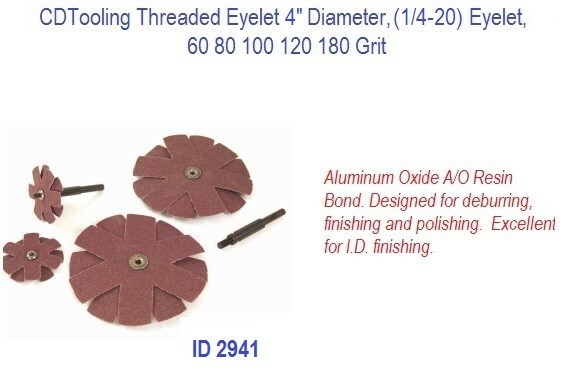 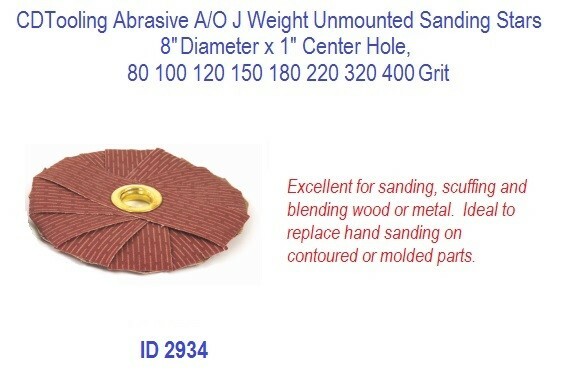 Threaded Eyelet is an aluminum Oxide Resin Bond is designed for deburring, finishing and polishing and is excellent for I.D. finishing. 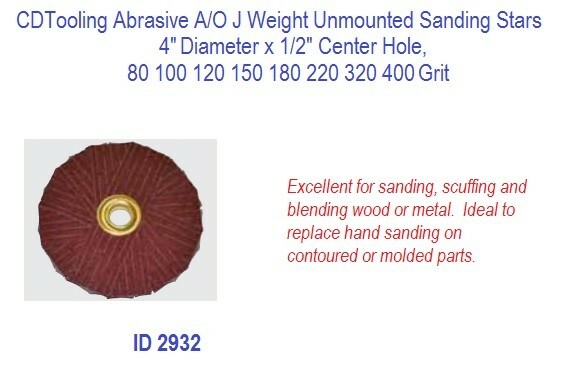 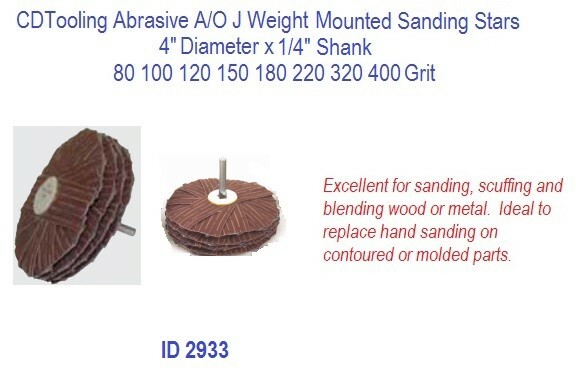 Other grits, grain types and backings available.